Home › Blog › What are the advantages of high voltage cable? High voltage cables (HV cables) are cables for high voltage power transmission. This is a description of high voltage cables on Wikipedia. 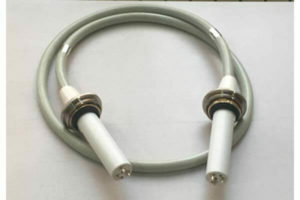 The high voltage cables include conductors and insulators that are suitable for operation underground or underwater. This is in contrast to overhead lines that are not insulated. Different types of high voltage cables have many applications in instrumentation, ignition systems, and AC and DC power transmission. 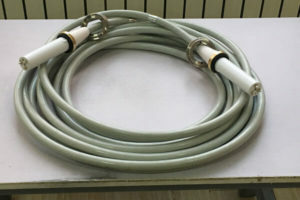 In all applications, the insulation of the cable must not deteriorate due to high pressure stress, ozone generated by discharge in the air or tracking. More preferably, Newheek’s High voltage is used on medical x-ray machines. This is convenient for more X-ray machines.